PodobaMiSię is a Polish indie band playing Ska / Reggae with accordion. Music by Michał Wyrzykowski & Marek Stańczuk (accordionist). Music video to "Polka Znachora" by Frument Project. Instrumental Polish folk rock with accordion. 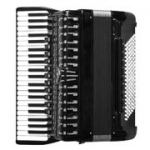 Patryk Walczak - accordion. 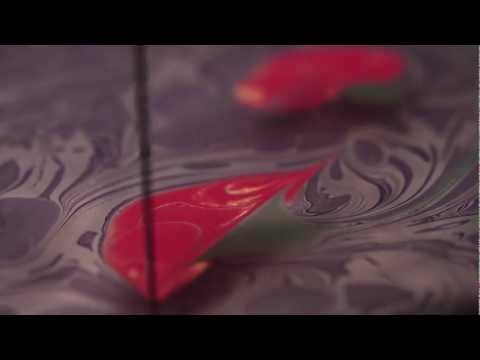 Video with Seyit Uygur painting on water. The song is "Charlotte Mittnacht" by DeVotchka. 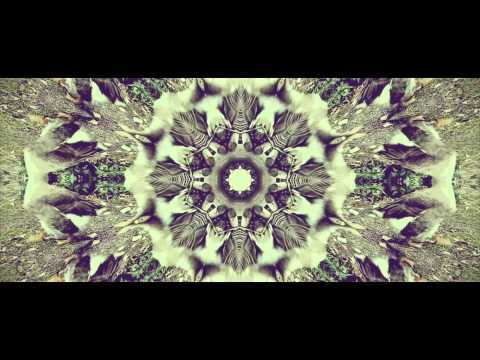 Nostalgic accordion waltz reminding Yann Tiersen's compositions. 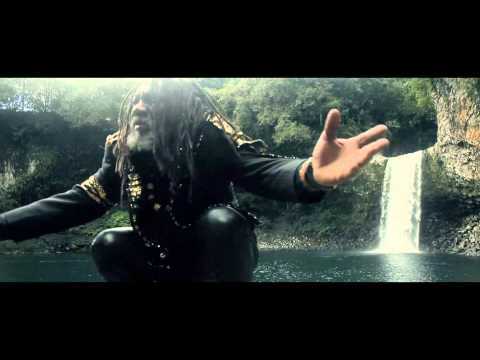 Video with accordion reggae performed by Winston McAnuff (Jamaican reggae singer) and accordionist François Xavier Bossard aka "Fixi". Evgeny Grinko's Vals in solo accordion arrangement by Can Güney. Great minimal accordion waltz similar to music by Tiersen.